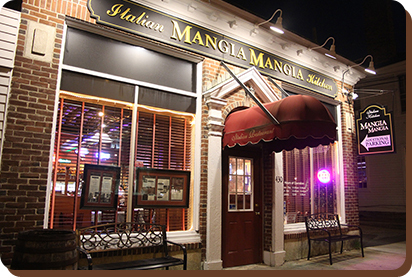 At Mangia, Mangia we serve delicious home style Italian food with a smile! Enjoy our generous portions of Italian specialties cooked to perfection using only the finest ingredients. Try one of our amazing specialty pizzas! Located in Billerica Center. Let us cook for you tonight!